competition of the USA and USSR to man’s more recent co-operation in making the International Space Station such a success. In between, the development of the Space Shuttle, the unmanned exploration of the solar system and the planned colonisation of Mars are also featured. 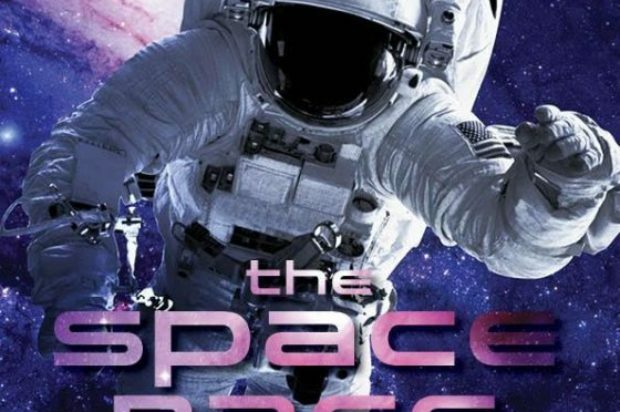 Featuring important facts, timelines and breakout stories, The Space Race also has many related activities that will inspire young readers to learn about their world and take responsibility for their own learning.